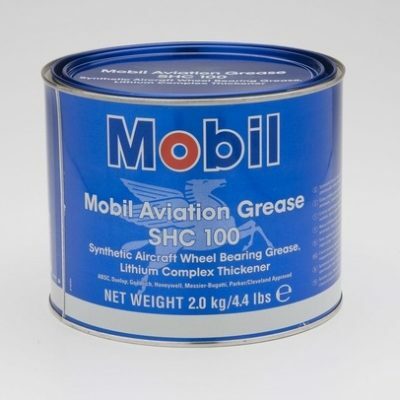 Mobil AGL is a supreme performance gear and bearing oil designed to provide outstanding service in terms of equipment protection, oil life and problem-free operation helping to enable increased customer productivity in civilian and military helicopter transmissions. 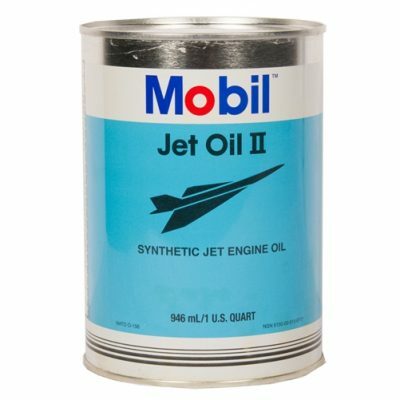 This scientifically engineered oil is formulated from base fluids with an inherently high viscosity index and a unique, proprietary, additive system which enables this product to provide outstanding performance in extreme service applications at high and low temperatures, well beyond the capabilities of mineral oils. This product is resistant to mechanical shear, even in heavily loaded gear and high shear bearing applications. 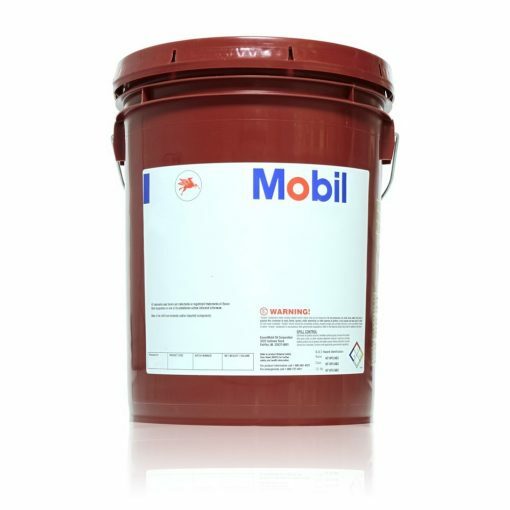 Mobil AGL has a low traction coefficient, which derives from the molecular structure of the base stock used. This results in low fluid friction in the load zone of non-conforming surfaces such as gears and rolling contact bearings. Low fluid friction produces lower operating temperatures and improved gear efficiency, which translates into reduced power consumption. It also results in extended parts life and allows for more economical equipment design. 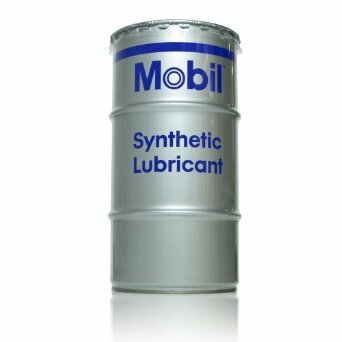 The base oil used in Mobil AGL has outstanding response to antioxidant additives resulting in superior resistance to oxidation and sludging, especially at high temperatures. 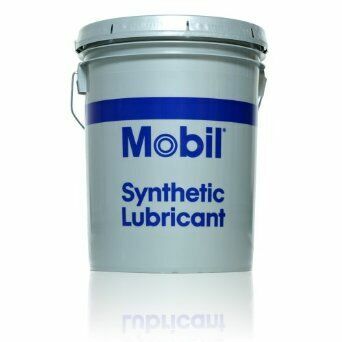 The additive combination used in this oil also provides exceptional resistance to rusting and corrosion, very good antiwear, demulsibility, foam control and air release properties, as well as multimetal compatibility.